Charming Craftsman home with covered porch entry. You are sure to enjoy the airy two story foyer, main level study, terrific floor plan and finishes. Keeping Room with fireplace and breakfast room off the kitchen. Spacious family room with fireplace. Master suite with tray ceiling, vaulted bath and walk-in closet. Convenient upstairs laundry and abundant storage with walk-in closets in every bedroom. 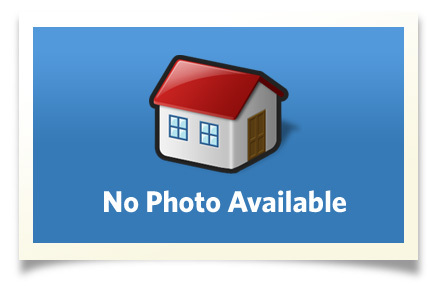 Sited on 4.261 partly wooded acres in the natrually beautiful South Pointe subdivision. This home offers wonderful craftsmanship and quality finishes throughout. Minutes to Ithaca College, Cornell University and Downtown Ithaca. Interior Size: 2883 sq. ft.
Ithaca Schools. South Hill Elementary, Boynton Middle School and Ithaca High School. Enjoy living in the beautiful Finger Lakes area of Central New York. A terrific community with numerous State Parks, beautiful gorges and waterfalls, Cayuga Lake, Wine and Art Trails, terrific restaurants, concerts, theater and more. The home of Cornell University and Ithaca College.